Citizens for Recycling First (CRF) was founded in 2009 as an organization to educate the public about coal ash and promote its reclamation and beneficial use as a safe and environmentally preferable alternative to disposal. Since then, our mission has expanded to provide information about, and encourage the recycling of, other commercial, industrial, and consumer materials and products. As is the case with coal ash, consumer items such as cans and bottles, industrial materials like scrap metal, and even green technologies such as solar panels can and should be recycled at the end of their useful life. 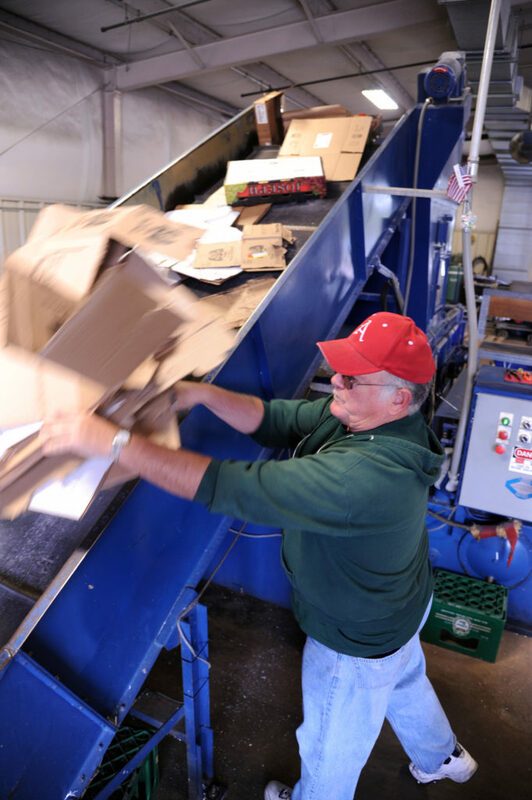 Doing so reduces the amount of waste sent to landfills and incinerators, conserves natural resources and raw materials, and reduces energy use.